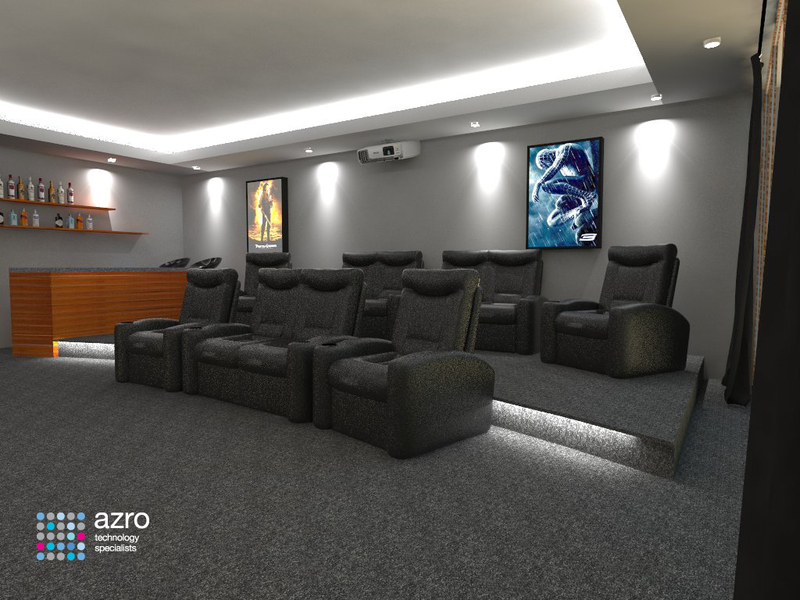 Designs for one of our latest cinema rooms are coming together nicely. 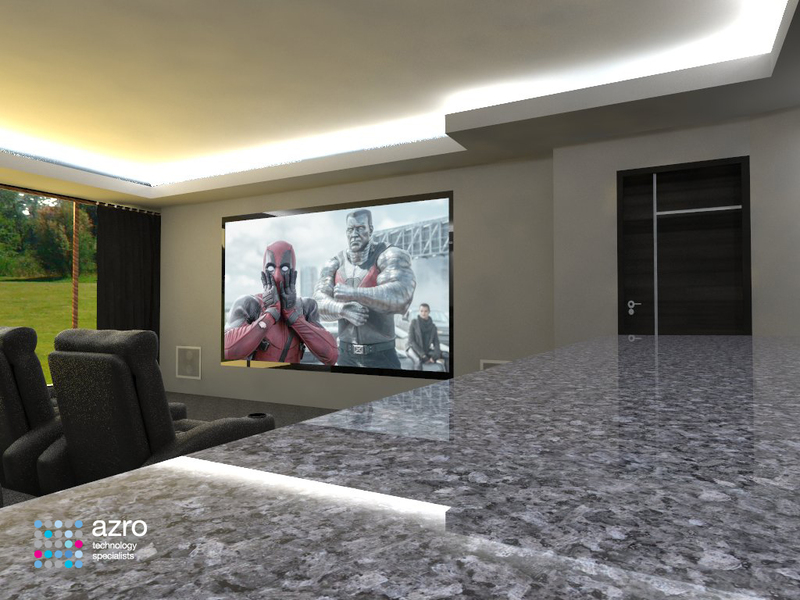 We are working closely with the developer and client on the build. Audio and Video at its finest for both movies and sport. 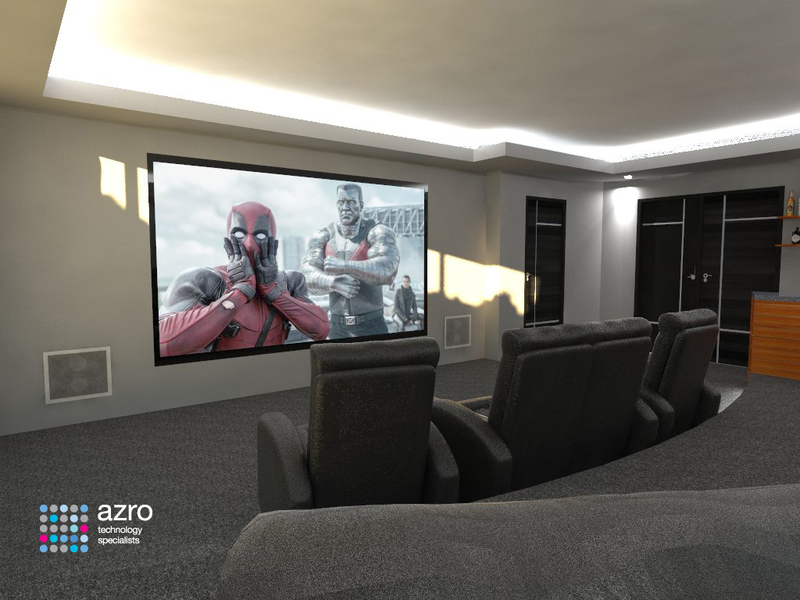 This room will offer an immersive experience whether its is watching sport or movies. 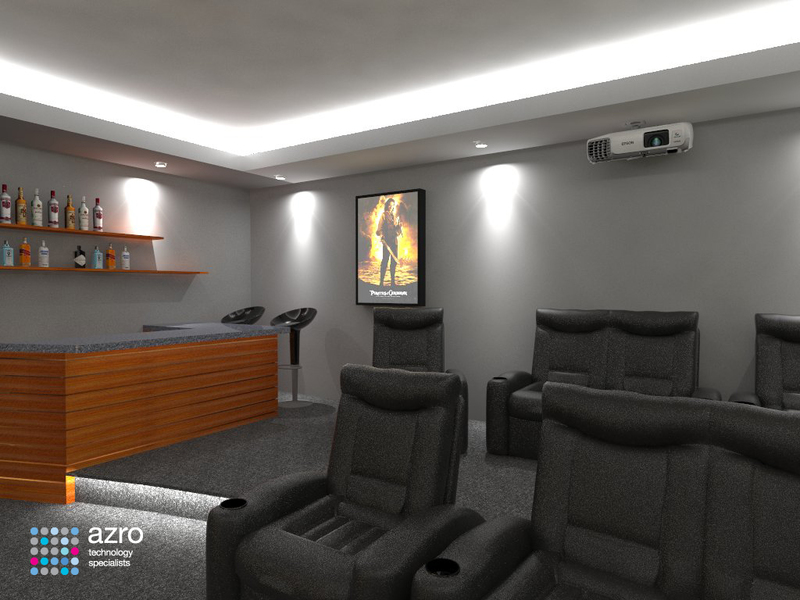 We are excited to get the room finished and will share photos once we do on our Houzz profile here.